Ideal for checking all printed data on both serially produced and non-serially produced labels. Labels are automatically serialized, and all serialization information is transmitted to your database or ERP system. 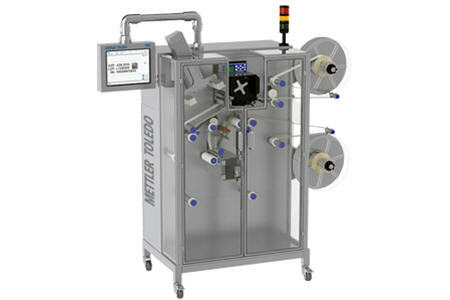 Poorly-printed labels are removed, and a counterchecking system ensures only labels that meet quality requirements are dispensed by the system.